Archie’s getting a new look and some new adventures in Archie #700. 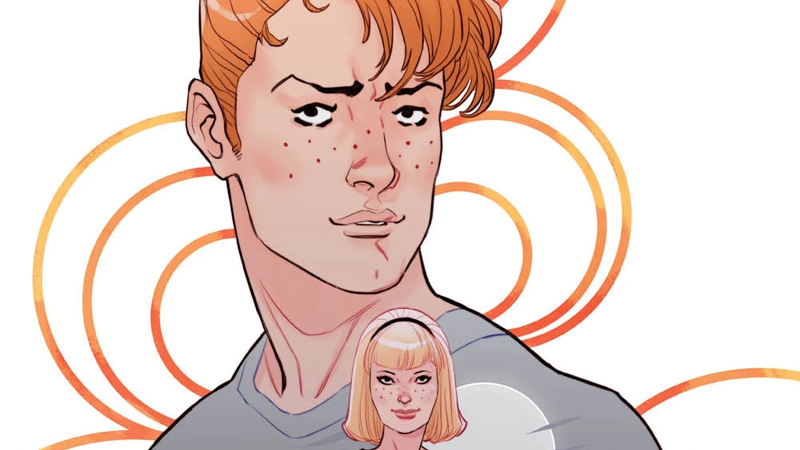 Announced through the New York Times today, this week’s Archie #32 will herald the end of Mark Waid, Ian Flynn, and Audrey Mok’s tenure on the series—bringing to a close Waid’s three-year run as the writer on the re-imagining. After a catch-up issue in October, the numbering of both the original Archie series (which concluded with Archie #666) and the reboot will be combined to make Archie #700's debut in November extra special. The full cover for Archie’s big 700th issue. But otherwise, this will seemingly be less of a radical upheaval than the 2015 reboot, and instead, a continuation of what made that change so successful in the first place. As well as the launches of Archie #699 and #700 in October and November, the shakeup will bring with it a new Betty and Veronica series as well. No artist has been confirmed yet, but Betty & Veronica: Vixens writer Jamie L. Rotante will pen the series, starting in December, which sees the iconic duo enter their senior year at Riverdale High, navigating a stressful life of exams, internships, and college applications. The first cover for the Betty & Veronica relaunch landing this December. But the NYT interview teases a few more non-comics projects in the works too: two animated series, one focusing on Archie and his friends, and another adding a horror twist to Josie (of “and the Pussycats” fame); and a live-action mystery show based on Archie’s classic Sam Hill, Private Eye. These are in addition to the previously announced The Chilling Adventures of Sabrina live-action show coming to Netflix this year.